NICWA’s work in children’s mental health helps tribes develop effective service systems and build a skilled, informed, and well-prepared workforce that can expand and sustain community-based systems of care across the United States for the benefit of children and youth with behavioral health challenges and their families. For over two decades, the Child Mental Health Initiative, directed by the Substance Abuse and Mental Health Service Administration (SAMHSA), has provided significant support to tribal communities interested in developing systems of care (SOC) for children’s mental health. Through a federal contract, NICWA provides tribal system of care grantees with technical assistance (TA) tailored to their communities’ needs. Each year we visit the tribal grantees and provide assistance on a host of issues from building wraparound services and youth engagement to capacity building for sustainability and partnering with tribal governments. NICWA has actively partnered with SAMHSA in the SOC movement and has served as a technical assistance contractor for tribal SOCs since 1994. SAMHSA supports the Institute for Innovation & Implementation at the University of Maryland School of Social Work, which leads the national TA center for systems of care. 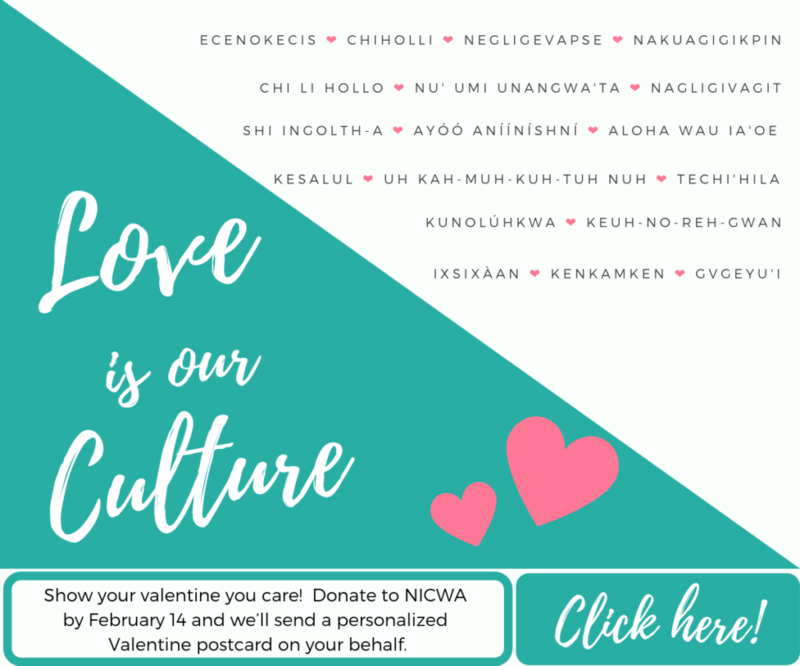 NICWA subcontracts with the Institute to provide TA to tribal SOCs. The National Technical Assistance Network for Children’s Behavioral Health (TA Network) operates the National Training and Technical Assistance Center for Child, Youth, and Family Mental Health (NTTAC), funded by SAMHSA, Child, Adolescent and Family Branch, to provide training and TA to states, tribes, territories, and communities funded by the Comprehensive Community Mental Health Services for Children and Their Families Program (“system of care grantees”), as well as jurisdictions and entities without SOC grants, including youth and family leadership and organizations. The Center for Health Care Strategies, Inc.
NICWA participates in the SAMHSA’s Project LAUNCH, which supports children in reaching social, emotional, behavioral, physical, and cognitive milestones because healthy growth in each of these areas builds the foundation for children to thrive in school and beyond. The purpose of Project LAUNCH (Linking Actions for Unmet Needs in Children’s Health) is to promote the wellness of young children ages birth to eight. The long-term goal of Project LAUNCH is to ensure that all children enter school ready to learn and able to succeed. Project LAUNCH seeks to improve coordination across child-serving systems, build infrastructure, and increase access to high-quality prevention and wellness promotion services for children and their families. For over 20 years, NICWA has supported efforts to increase federal funding to reform children’s mental health services. This has included increasing funds to help tribal and urban Indian communities establish culturally specific children’s mental health programs. 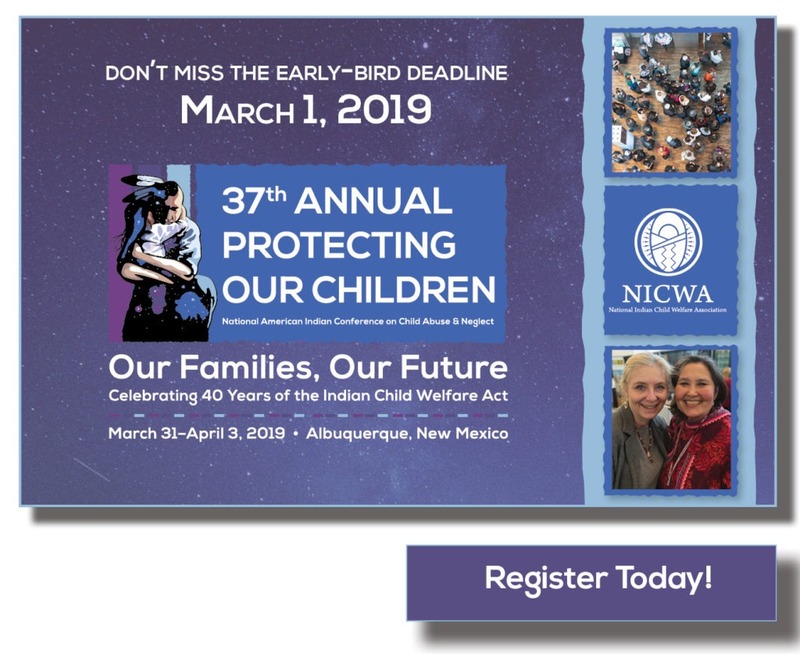 In addition, NICWA has been a leader in assisting tribes in developing intergovernmental agreements with states to access children’s mental health services and improve federal policies to support states and tribes as they work to provide culturally appropriate mental health services. NICWA advocates for significant tribal inclusion in Systems of Care, and previously, the Circles of Care grant program. 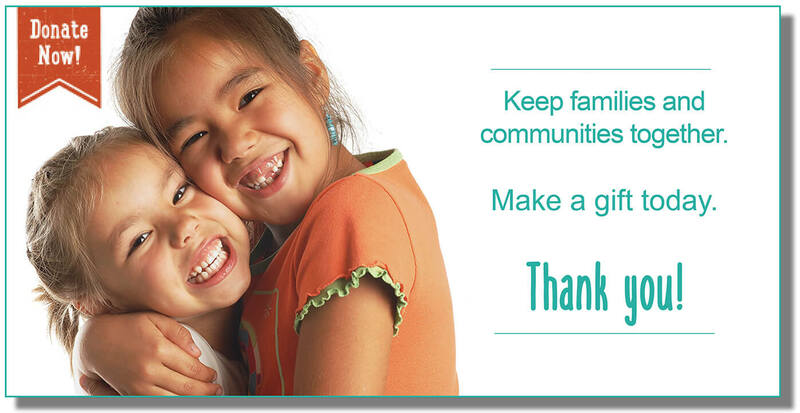 To date, nearly 100 tribal grantees have benefited from SOC funding. 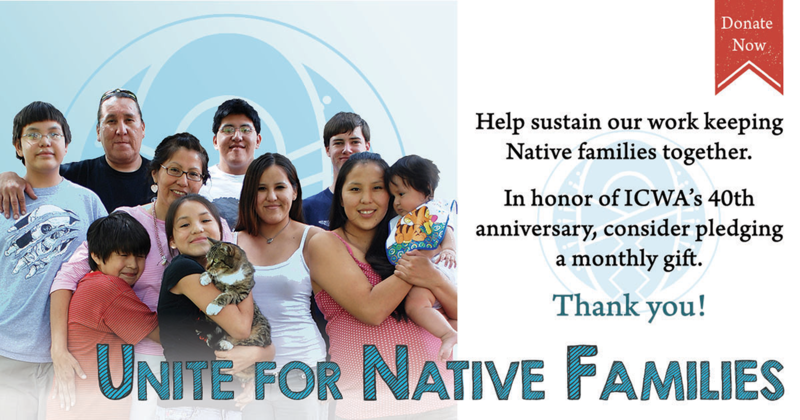 October 2014: Family-to-Family Peer Support: How Can Tribal Communities Join the Growing Movement?